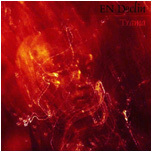 En DECLIN is one of the outstanding bands in Italian Melodic scene. Their mournful but progressive attitude towards everything concerning this project and everyone inside and outside it, is synthesized in their definition of music that is Ethereal Morphosis Music, a kind of Art that succeeds to express the melancholy of human being with a clear and defined modern sound. As NOVEMBRE, KLIMT 1918 and ROOM WITH A VIEW they came from Rome (again Caput Mundi of melancholic music scene) and born as stable project, with the moniker MY END in 1996 when Andrea Aschi (guitar) and Fabrizio Casuccio (vocals) joined their efforts and passion for music creating this gloomy act. After a few months the line-up was completed by Carmelo Paci on bass and Cristiano Loddo on drums and with this line-up the band recorded a promo single track live in studio. The result was a very personal sound with Swedish Death influences that already showed the essence of this band and their shaded soul. After some live acts, the band started to work on new material and in 2000 entered Giuseppe Orlandos The Outer Sound Studios to record their first demo "Amaranth", featuring two long suites of dark melodic death that were welcomed in a great way by media. During 2002 the band lost some pieces of the puzzle... in fact Cristiano and Fabrizio left the band in a friendly way... They were immediately replaced by Marco Campioni (drums) and Maurizio Tavani on Vocals which joined the band in a great way giving new power and vital blood to the project above all thank to the different background of the new elements (Jeff Buckley, Tool, Alice In Chains, Soundgarden, etc...) that added with the previous ones (Opeth, Katatonia, Anathema, etc...) created a wonderful and original sound made by shaded melancholy, deep feelings and progressive contaminations. 2003 was the year of the final step of this evolution and maturity work. The band entered again The Outer Sounds Studios, and the result was a promo titled "Trama", featuring the last new entry Daniele Carfagna on guitar. 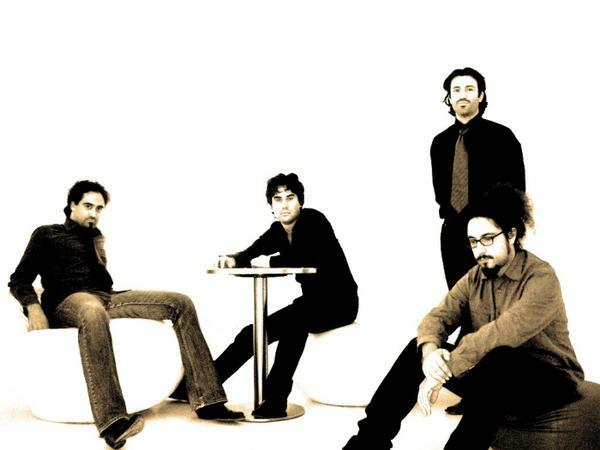 "Trama" was acclaimed with great reviews by media and kids and finally in the spring 2005 arrived MY KINGDOM MUSIC interest who offered them the possibility to release their debut album, titled Trama like the demo. Once again at The Outer Sound Studios to record it and the album is ready to see finally the light of world and the shadows of feelings on November 23rd, 2005 with a little jewel of shaded melancholy, a true Dark Rock portrait making lose yourselves into an amazing and never listened to emotional intensity.